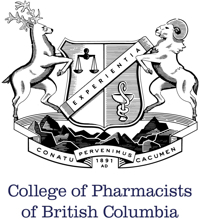 Our Surrey Compounding Pharmacy Specializes in Preparing Prescription Medications for Individual Patients. We offer prescription medication choices that are not typically available over the counter. No matter what your prescription calls for, our pharmacists can prepare it for you. We work with you, and your physician to create your personalized dosage, and treatment form. Your prescription medication can come in many different forms. Liquids, Capsules, Flavors, Suppositories, Creams, and more. The right dosage and treatment form can mean the difference between correctly following medical advice, and not being able to. If you have trouble taking your medicine in its current form – let us know. We will find a solution that works for you. Here are some of the most popular treatment and dosage forms we offer. 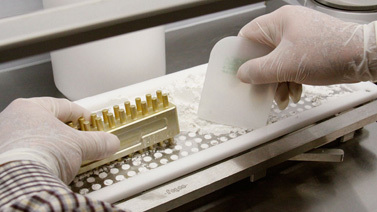 Pharmaceutical compounding is the art and science of preparing custom medications. While the “one-size-fits-all” approach to medicine has benefits for certain situations and patients, it’s a far cry from meeting the special prescription needs of many patients. By getting specially compounded medicine instead, you get the precise combination and balance of medical ingredients your prescription calls for, in the exact the strength and dosage form you need. While it may seem new or special these days, if you go back several decades, compounding was the norm: they trained every pharmacist to create custom, personalized medications, and dosages for patients. However, with large pharmaceutical companies and mass-produced medications, more and more people have gotten used to settling for off-the-shelf products. Unlike mass-produced medicines, we prepare compounded prescription medication with only you in mind. It’s a custom blend of ingredients and a specific dosage amount just for you. something that doesn’t seem to be available at all! Experienced compounding pharmacists can in consultation with your physician solve problems to which there may seem to be no solution. adding or masking flavours to your child’s prescription or non-prescription medication for greater compliance. 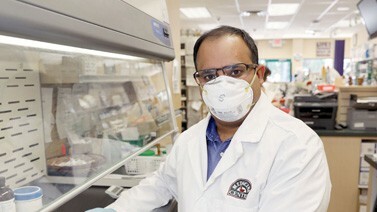 Compounding is available in our Surrey location Monday through Saturday. Call us now, or visit us in person. We’ll take care of everything needed to get your medication perfectly prepared for you. Bring your prescription into our Surrey pharmacy location Monday through Saturday. Visit a physician, or talk to our pharmacists. A pharmacist can offer expert recommendations for your treatment. A physician must review, and approve our recommendation. On approval, the physician will provide a prescription. With that, we will prepare a precise medical solution for you. By working closely with your physician, Surlang Pharmacists ensure you receive the safest, and most effective treatment possible.